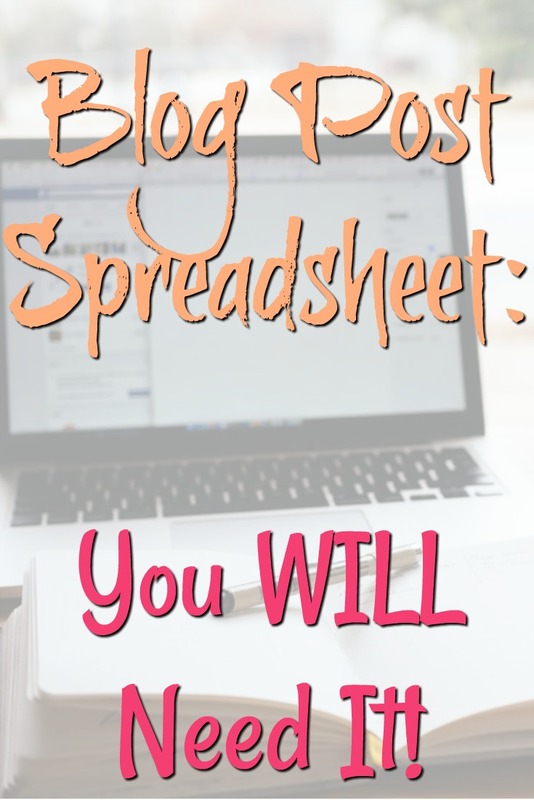 I want to talk about keeping a spreadsheet for your blog today. This is something that I started 4 years after I started blogging, so it required much time to accomplish. 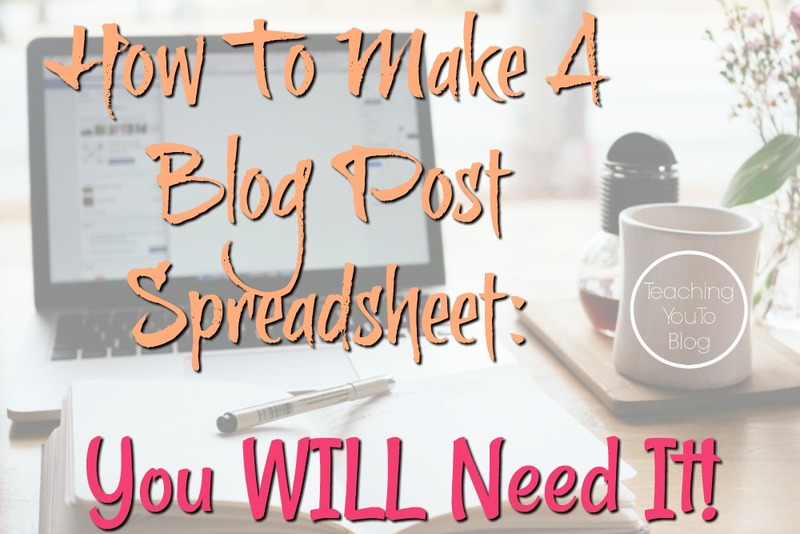 I want to tell you now to begin doing this because you never know how often you’ll need this spreadsheet. I have a Google spreadsheet, it’s free and it’s easy to use. This has come in handy so many times. When I need to quickly find a post I can just go to the spreadsheet and search really quickly. 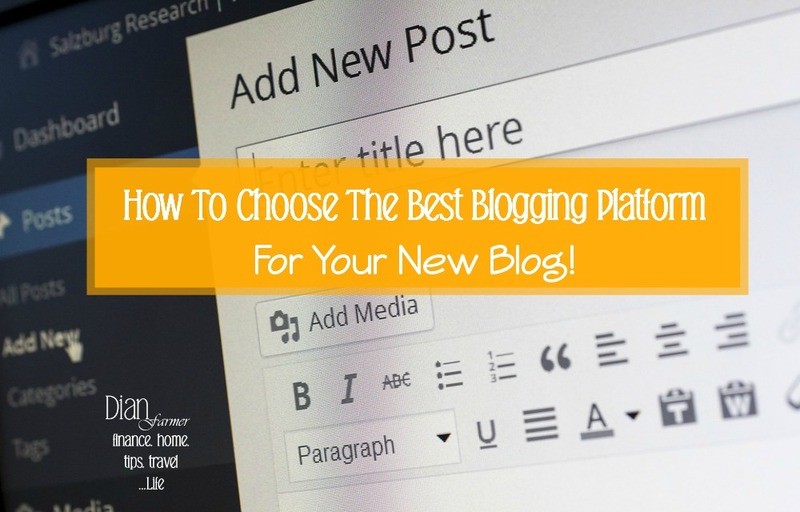 It’s come in handy for me when I’ve started a new social media sharing program and needed to quickly add all of my Evergreen posts to the program so that it can be sharing those posts for me on social media. An Evergreen post is a post that is good for years to come, they’re not dated material, it’s not something that will expire like a post on Fourth of July Fireworks displays – that’s something that’s going to change each year. Evergreen is something that doesn’t have an end date on it, like a craft or recipe or directions for using a specific savings app. It’s something that can be live on the internet forever and still be relevant. Getting back to our spreadsheet, if you wanted to take your Evergreen posts and put those in a social media program that would post those continually for you so that you don’t have to remember to go in and post them, they’re all on your spreadsheet and you can make a file with a push of a button and upload them into a social media program to do that for you. Or you can use your spreadsheet to hand post certain things if you want to say keep your Thanksgiving stuff in one area and then when it’s Thanksgiving you can know every day to go to your spreadsheet, grab a few Thanksgiving posts and load them into your social media platforms to hand post them each day. 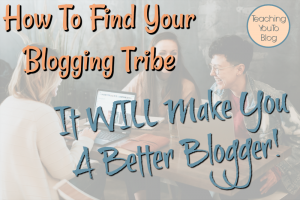 A spreadsheet of your posts, your main picture in the post, your title, and your pin, is super handy to have and it’s super easy to start your spreadsheet when you start your new blog. Like I said I started mine four years into my first blog and it took me forever to get everything in there since I posted more than once every day on that blog, it was difficult. Basically, all you want to do is put the title to each post on the spreadsheet, the link to each post on the spreadsheet in a different field, in the next field put a link to the hero image for that post, and finally the link to the pin for that post. What is a “hero image” you ask? It’s the main image in your post – the one that goes out on most social media like Twitter and Facebook. To get the hero image link just right click on the image you want the link for and click on “Copy Image Address”. Most people add a link to their image that will take you somewhere else when you click it instead of to the image itself. So, you want to click on “Copy Image Address” NOT Image Link. Once you have your spreadsheet and you start keeping up with it, you might choose to separate it into a few categories. 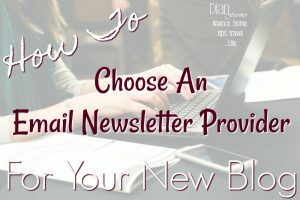 Say you have recipes on your blog and you also have crafts, or you want to separate your Christmas posts from your Thanksgiving posts, you can do this in any way that you want on the spreadsheet. Then if you want to grab all of your Christmas posts or recipes or even seasonal recipes and add them to your social media postings you have them all sorted already. 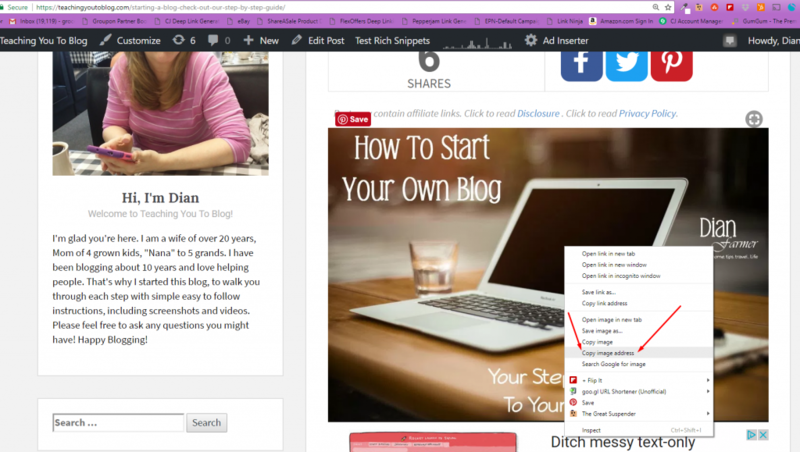 Or if another blogger or reader asks if you have posts on specific things, you can easily grab the links and share them! What you want to do is think into the future and how you might want to use this spreadsheet and make sure you don’t have to rearrange the entire thing later on. To separate your spreadsheetinto a few categories I just add a field at the beginning of the spreadsheet and categorize the post as I add it to the spreadsheet. You can then insert rows under like posts to add more later in the same category. You can even color code the categories to make it even easier to see. There’s no limit of the ways you can do it and no way is right except for what is right for you. 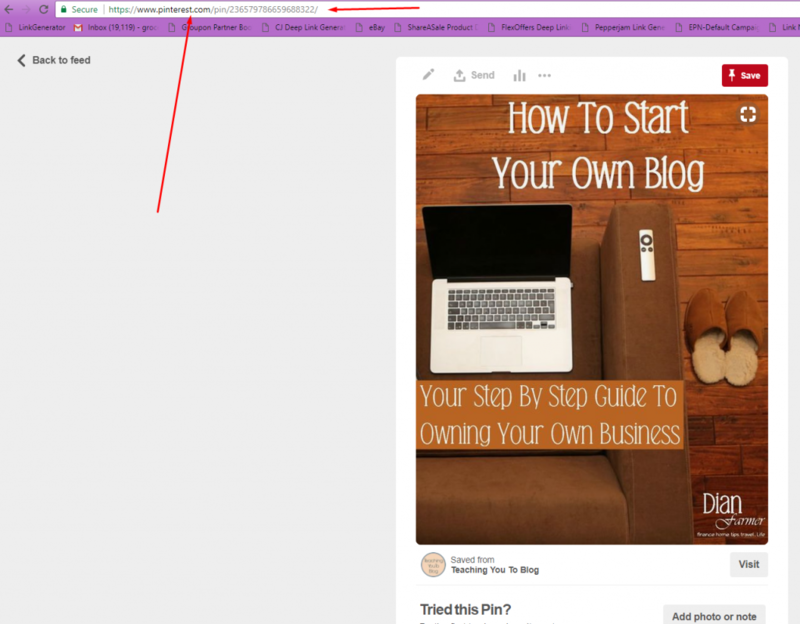 Once you publish a post to your blog – your work isn’t finished. For me, it’s easiest for me to grab these links and pop them in my spreadsheet at the same time I publish the post – that way I don’t forget. I have a checklist of things I do once I publish so that I don’t forget to do anything. I’ll share that with you next week. This is one in this series of posts. 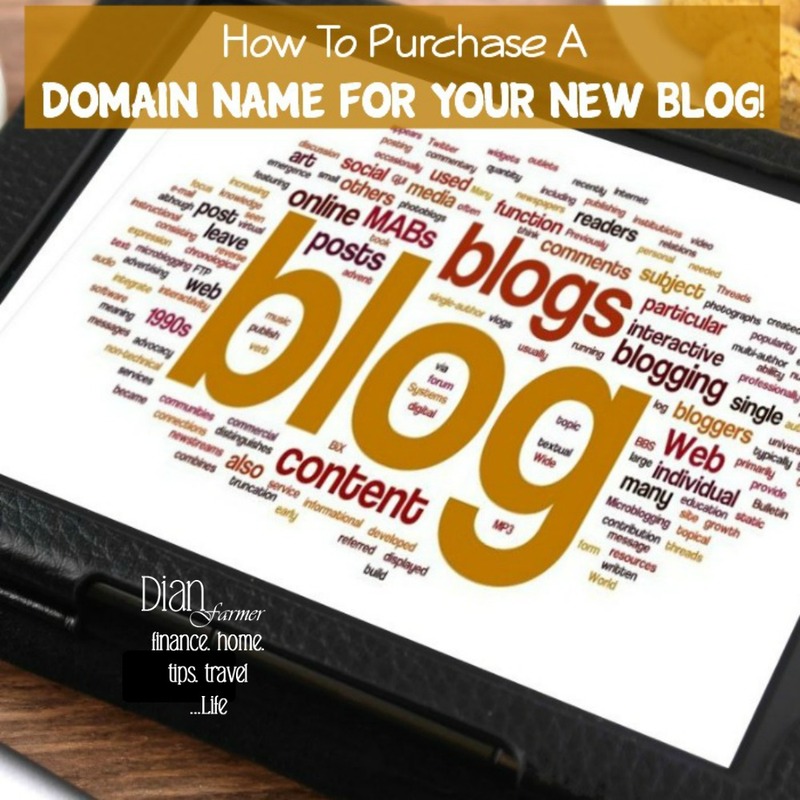 We are covering topics on how to start a blog, how to make money blogging, and how to enjoy blogging. 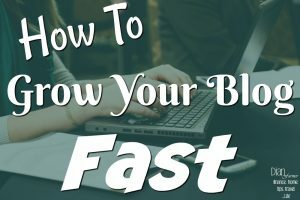 Be sure to read all of these posts so you don’t miss any of the steps you’ll need to start your own business and be able to work from home! 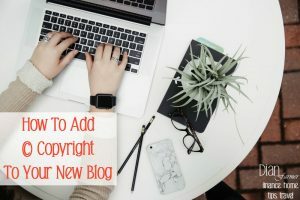 As I write new posts you’ll see them added to this page.